On the weekend when the industry held its biggest celebration of itself—capping a months-long season of smaller celebrations of itself—the American public opted to honor Hollywood by not showing up to any of its movies. 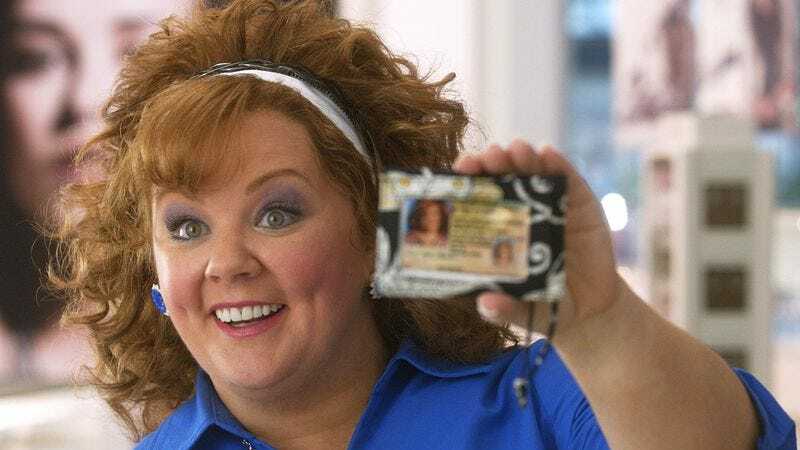 A truly dismal February ended with Identity Thief, a critically pilloried comedy, crept back up to #1 over all comers, despite falling 41% from the previous week. The film’s $14 million weekend put it close to the magic $100 million mark, but for the year’s highest grossing movie so far, the figure still seems awfully tepid. The Dwayne Johnson vehicle Snitch came closest to knocking it off the perch, earning a lackluster $13 million for its schizophrenic mix of earnest social drama and ‘splosion-filled action movie. The not-screened-for-critics horror movie Dark Skies opened all the way back in sixth place with $8.85 million, a number that looks better against its thrifty $3.5 million budget, most of which was spent on the Weinstein brothers’ various heart and stress medications. But Hollywood looked like cork-popping world-beaters compared to its indie counterparts. The ambitious attempt to expand Carl Franklin’s WWII drama Bless Me, Ultima from a tiny, experimental theatrical run in a couple off the grid cities to a full-on arthouse blitz proved hubristic to say the least. Opening on 263 screens, the film earned $503,000, but math tells us the per screen average was under $2,000, which means that most of those screens will disappear next weekend. The Alex Karpovsky two-fer of Red Flag and Rubberneck performed equally poorly, splitting the Karpovsky dollar like a moldy crust of bread in a Charles Dickens novel. Both each made $2,075 on one screen, despite The A.V. Club making it perfectly clear that Red Flag was the Karpovsky of choice. Shame on all of you.